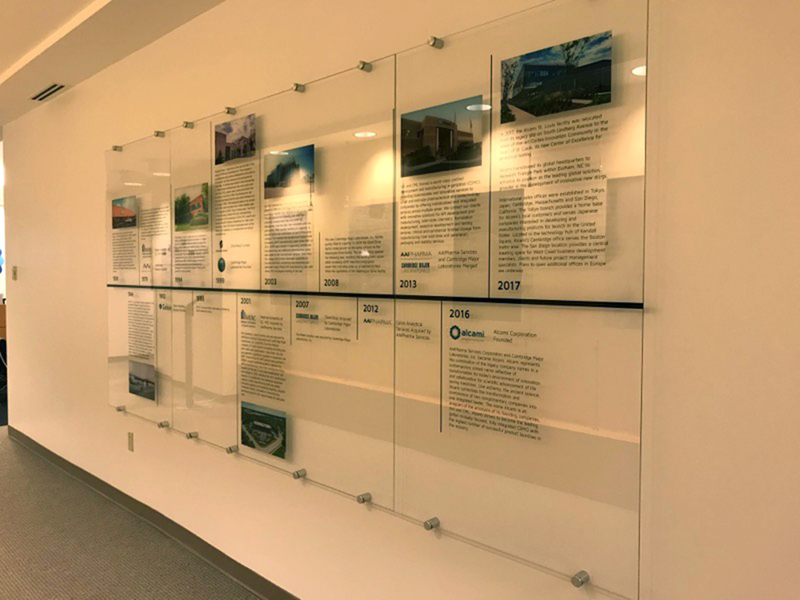 Glass signage is specified for office reception areas and corporate lobbies by architects, commercial designers, and office managers worldwide. 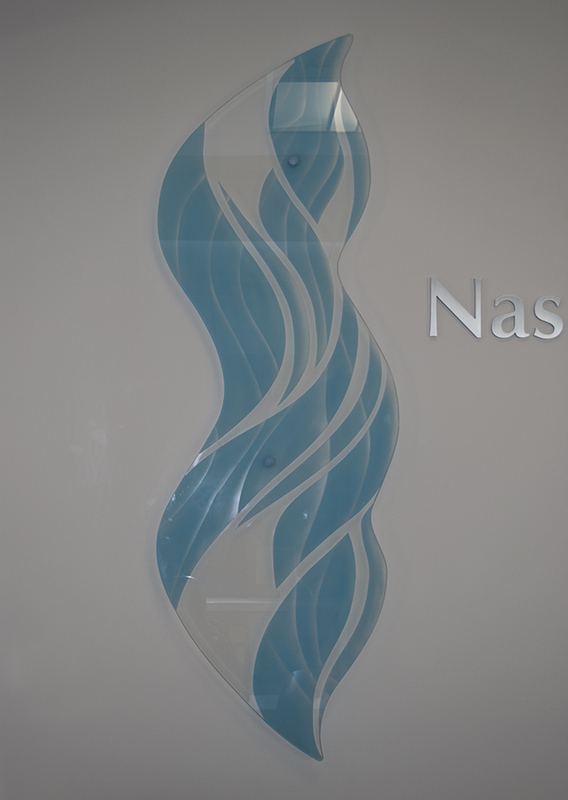 Elegance and durability make glass an ideal medium for corporate and institutional signage. 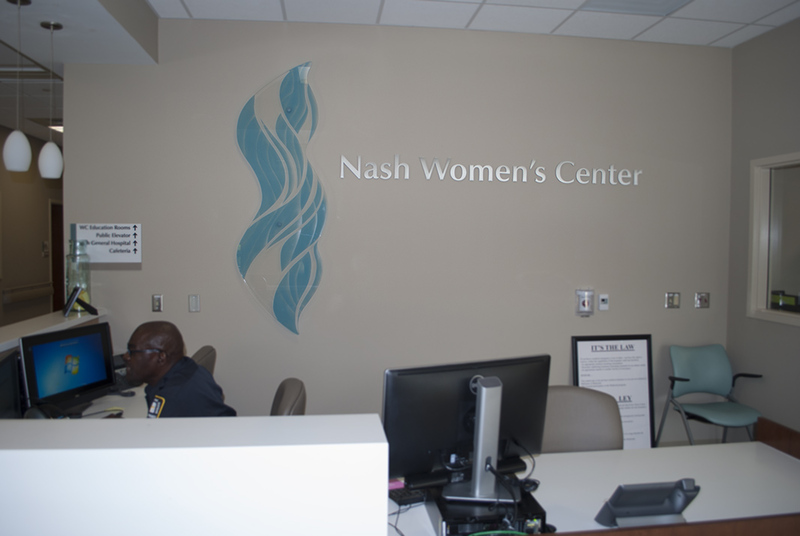 Our glass signage is uniquely designed to meet the client’s aesthetic and budget goals. Each sign is designed and handmade in our Raleigh studio by artisans who are highly skilled in the art of sand carving, etching, and glass painting. High quality materials such as low lead crystal glass, heavy gauge metal lettering, and custom oil and enamel paints assure optical clarity, accuracy and durability. We offer the latest LED back-lighting or edge-lighting technology to bump up the drama. The result can be simple or stunning, but always effective.